The all-new Range Rover Evoque Convertible has completed rigorous development and testing and passed with flying colors, according to the auto maker. Land Rover has released a film (below right) showcasing its all-terrain credentials. The footage shows the world’s first compact SUV convertible completing the final phase of testing at Land Rover’s Eastnor Castle estate in Herefordshire, UK. 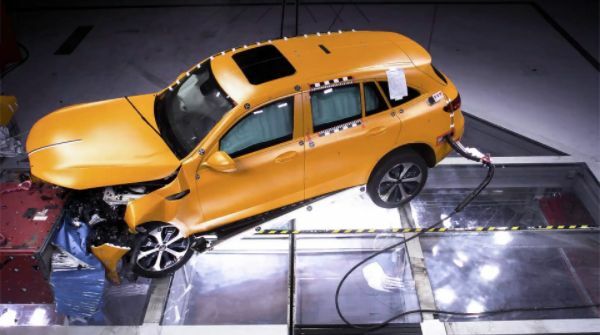 The film is said to demonstrate how the company’s engineers have rigorously tested the four-wheel drive convertible to ensure it delivers customary all-terrain capability.